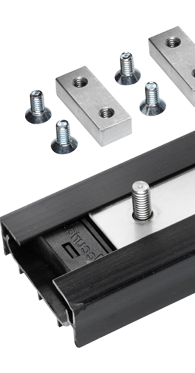 To see our full Accuride Drawer Slides range, please click on the ranges below. Accuride light duty slides load rating up to 50kg. 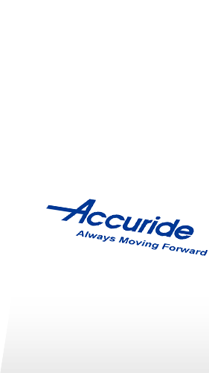 Accuride medium duty slides load rating up to 51kg - 99kg. 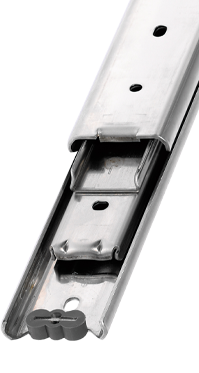 Accuride heavy duty slides load rating up to 100kg+. 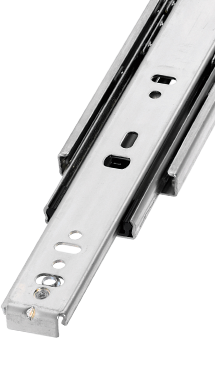 The Linear Motion Slide DA0115RC is a modular system with load rating up to 120kg and infinite track lengths. 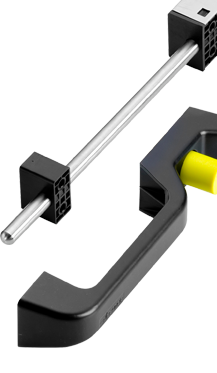 For information on our brackets and applications range. Please click on the button below. To view the Accuride catalogue. Please click on the button below.